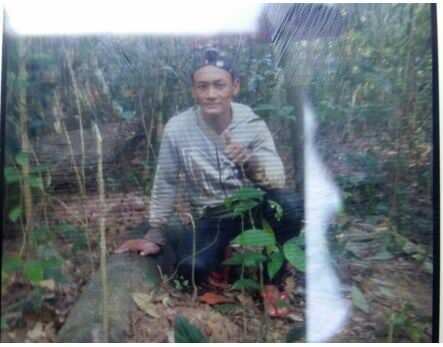 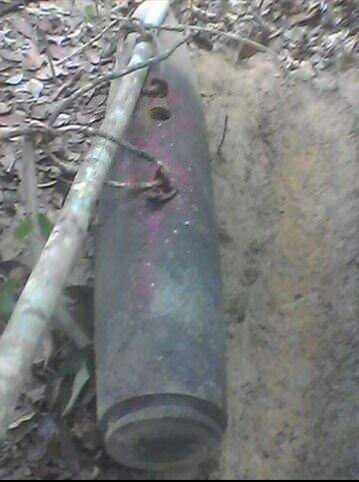 Stung Treng Province: Local people were alarmed when a man out walking in the forest spotted an unexploded ordnance BK bomb at Phnom Kraey Mountain, Meanhua village, Sekong commune, Srok Pong district, Stung Treng province. 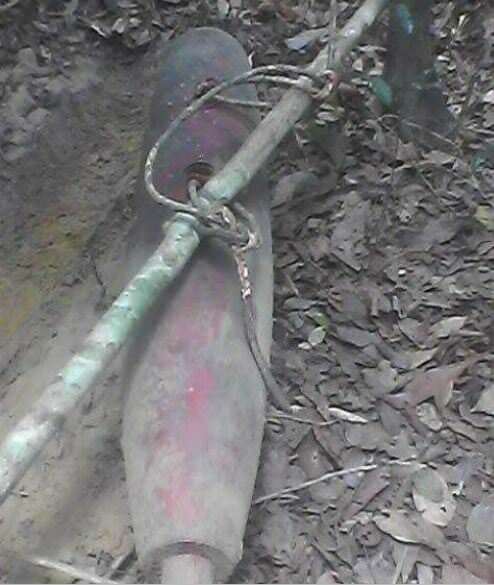 Police warned the public that there are other such unexploded bombs in the forest and that any sightings should be reported to the authorities immediately. 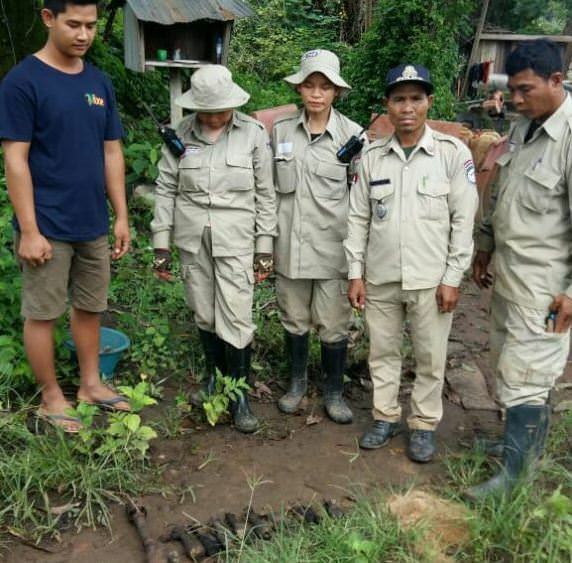 Rattanakiri province: On Friday, 10 August 2018, eleven UXOs were found in different locations in Lumphat village, Chey Odom commune, Lumphat district, Ratanakiri province. 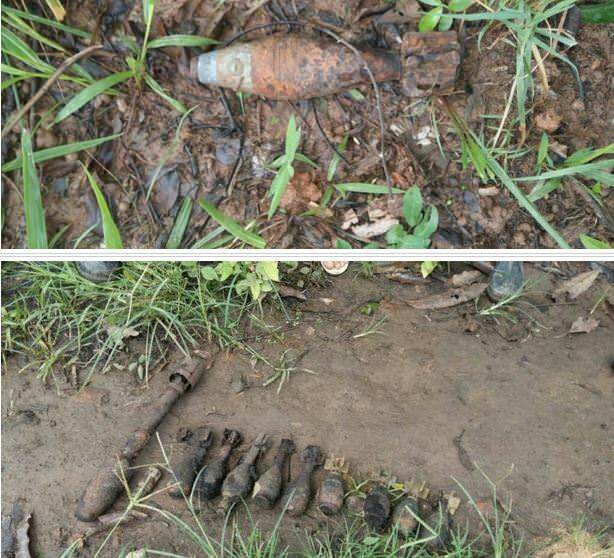 Mr. Kham Thum, Deputy Inspector of Lumphat district, said that he himself and his forces were working to destroy old remnants which are a threat to public security.